For many first time buyers, purchasing a swim spa can be a confusing undertaking. With so many sizes, features and options available, knowing which swim spa to buy can be tough. That’s why we thought we would give you our best swim spa buying tips to help you find the right swim spa, at the right price! 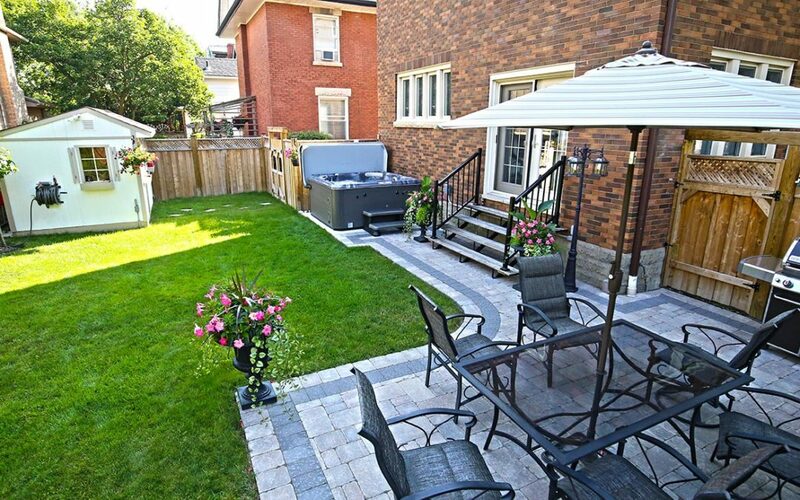 Small backyard. Many people would like to own a pool, but their backyard is simply to small to fit one. Fitness. Some people like swimming for fitness, something most traditional pools aren’t ideal for. Relaxation. For those that want a pool but are just looking to relax and cool down on a hot day swim spas offer many benefits. Year Round Swimming. If you love to swim but hate how short the swim season is in Ottawa, a swim spa might be just what you need! Defining the primary reason the you’re buying a swim spa before you start shopping helps you to narrow down your options as you’re looking. The fewer swim spas you have to choose from, the easier your decision will eventually be. For example, let’s say that you’re buying a swim spa mainly to extend your swimming season. Your main focus should be how well the swim spa is insulated and how efficient the pumps and heater are, rather than other factors such as how strong the swim current is. When setting out to make a large purchase like a swim spa, most people know what they’re budget is. What few first time swim spa buyers fully consider though is what the long term cost of the swim spa will be. Getting a great deal when you buy the swim spa doesn’t mean much if it costs you an arm and a leg to run it. For this reason you should consider both the “cost to own” and the purchase prices when comparing two swim spas. While one might be $5,000 less to purchase, it might end up costing you an extra $10,000 over its lifetime in extra installation fees and a higher cost of ownership (energy costs, repairs and maintenance), making that initial great deal into a not so great deal. How much insulation does the swim spa have? Does it protect the pumps and heater? 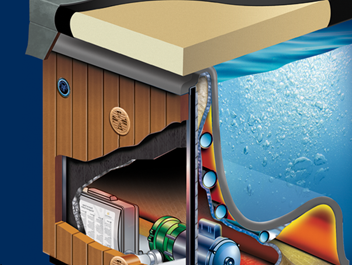 Most manufacturers only insulate around the shell of the swim spa. While this keeps the water in the swim spa warm it is not the most energy efficient way to insulate a swim spa. This is because it wastes all of the excess heat generated by the pumps and heater when the swim spa is running. 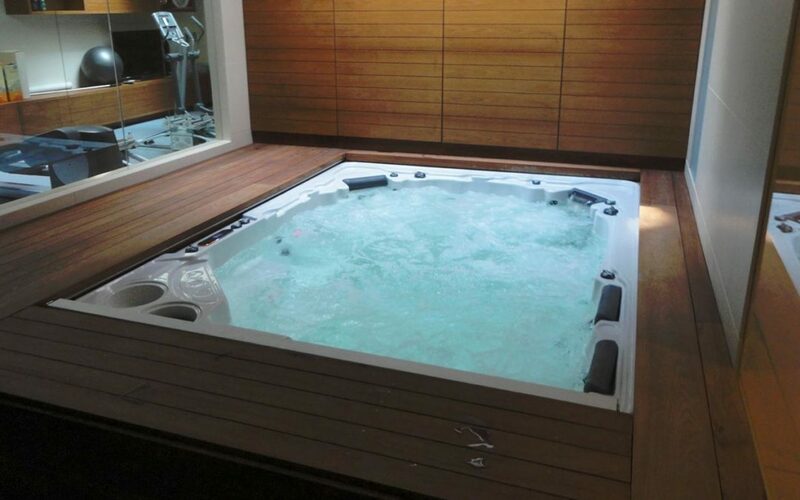 By adding extra insulation around the cabinet of the swim spa, some manufacturers (like Hydropool) have starting trapping that excess heat and using it to heat the water further, increasing the energy efficiency of their swim spas. This added layer of insulation also helps protect the swim spa equipment from the elements, keeping them out of the intense winter cold and stopping them from freezing in the event of a power outage. Protecting the equipment in this way also helps to extend the life of your equipment, further decreasing your cost of ownership. 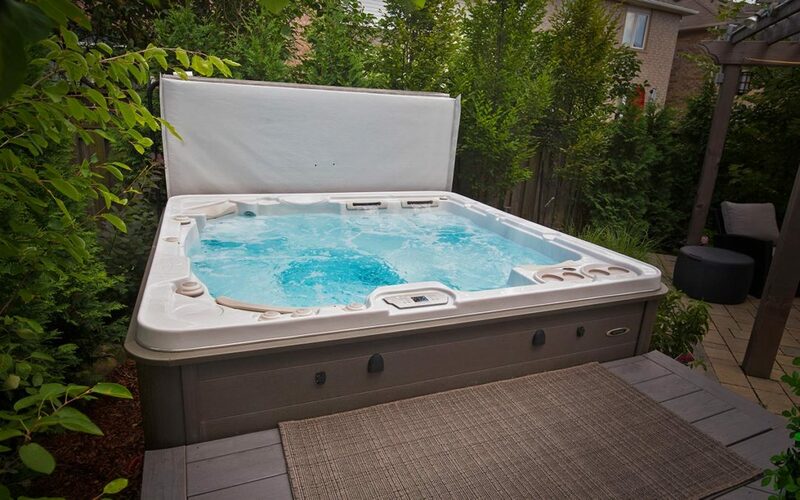 Hydropool’s unique insulation system insulates both the water and the cabinet of the hot tub for maximum energy efficiency. Along with insulation, the other major factor in determining the energy efficiency of a swim spa are the pumps and heaters. The smaller and more efficient they are, the lower your energy bill will be. 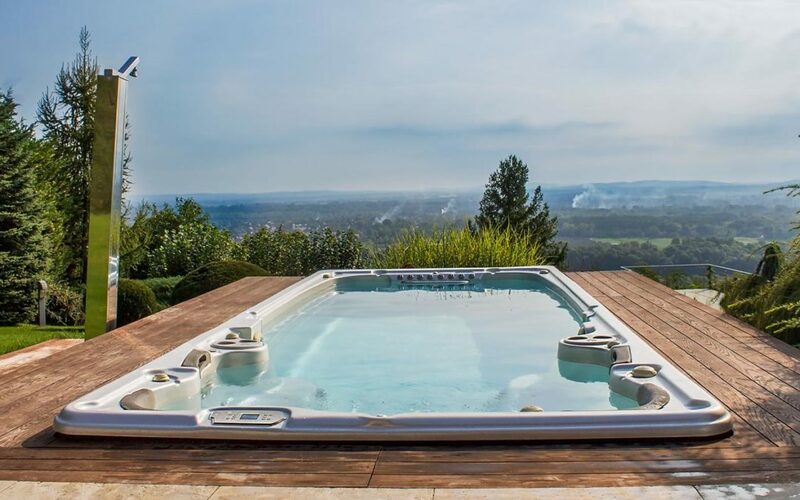 Hydropool swim spas, for example, are equipped with pumps that are up to 29% more efficient than their competitors, while also producing more water flow! Their industry leading Self-Cleaning filtration system also cleans the water in the swim spa in much less time; meaning that the pumps don’t have to run as long to keep the water clean and clear. Along with the monetary cost of owning a swim spa, there is also a time cost. Most people buy swim spas to relax, not to spend all of their time maintaining their new swim spa. That is why it is important to also consider how easy the swim spas you’re looking at are to maintain. Along with reducing your energy costs, pressurized filtration systems like Hydropool’s Self Cleaning system also help to reduce your time costs. With a Self-Cleaning system, you can keep your swim spa clean and clear in only a few minutes a week! Manufacturers generally offer the retailers better pricing and free freight during event sales. This means that the business can sell their swim spas for less than they normally could while still making money. 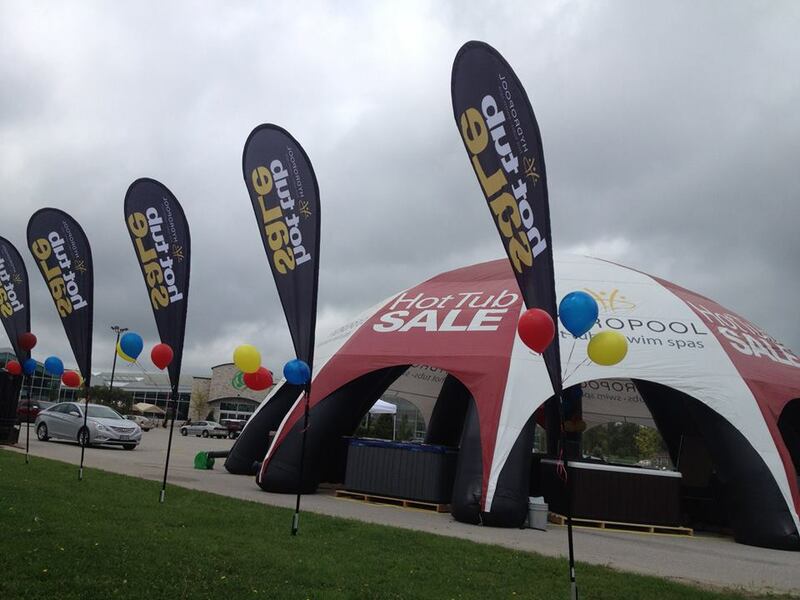 These businesses typically spend a lot of money to set-up and advertise these events, giving them more incentive to want to make a sale. What if there aren’t any event sales happening when you’re looking? Talk to the owner of the business to see if there are any coming up. Swim spas for event sales need to be ordered weeks or sometimes months in advance. Owners will know exactly what they’ve ordered and usually have no problem pre-selling a few swim spas from their event line-up. This means that you can get your swim spa at event sale pricing, even before the event sale happens! Buying during an event sale will often get you the best price on a new swim spa. If you miss the event sale season entirely, don’t worry. You still might be able to get a great deal on a swim spa. Talk to the owner of the business and see if there are any floor models they are looking to move. If you’re not picky about colours, there will usually be at least one floor model that the owner will be willing to give a great deal on! One type of event sale to avoid are “traveling” event sales. These are swim spa sales put on by specialty chains outside of their normal selling territory. These chains typically hire professional “closers” to sell as many swim spas as possible. These closers usually have little knowledge of the product they are selling and are there working purely on commission. This can lead to some shady sales tactics, and unrealistic promises, just to get a sale. Once the event is over, service can also be a big issue. Since the company that sold it to you isn’t from the area, they can’t properly service your area. They usually rely on subcontractors with limited experience and few in-stock parts to deal with repair work. This leads to swim spa owners waiting long periods of time for basic repairs to be completed. With these swim spa buying tips you should now be armed with everything you need to make sure that you get the right swim spa, at the right price! If you still have question about swim spas, or what to look for when buying them, call us and talk to one of our swim spa specialists!